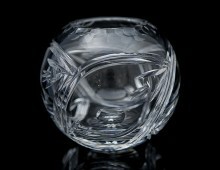 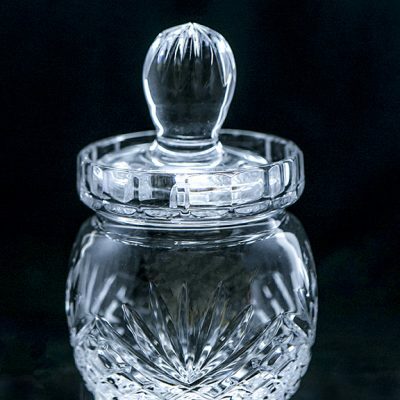 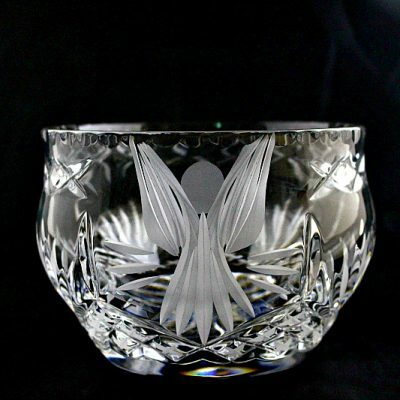 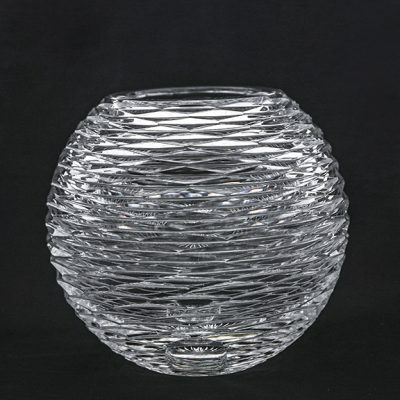 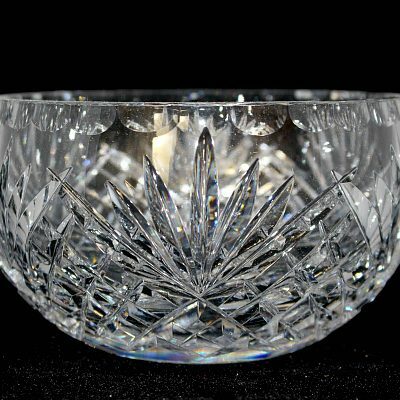 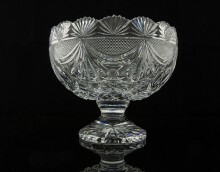 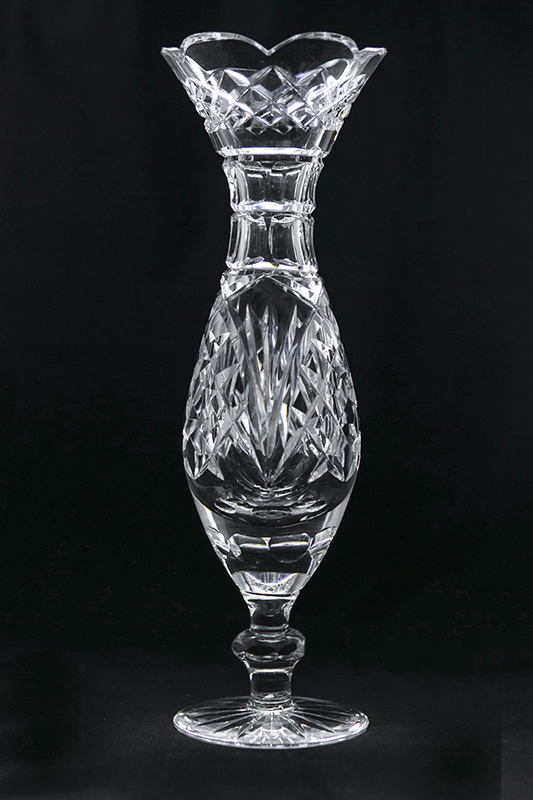 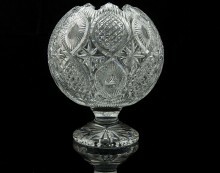 Our crystal bowls and serving platters are ideal for decorative displays, such as floating candles or potpourri. 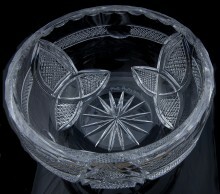 They can also be used as an elegant way to present food such as salads and fruit arrangements. 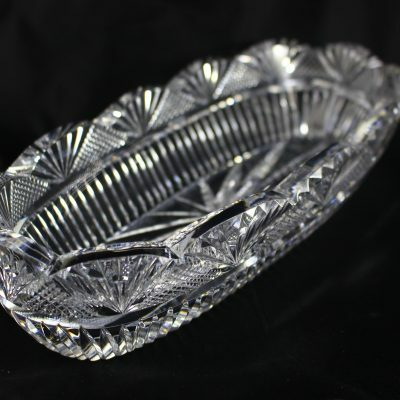 Many of our customers love to use them at Christmastime, when they can be filled with colourful candies. 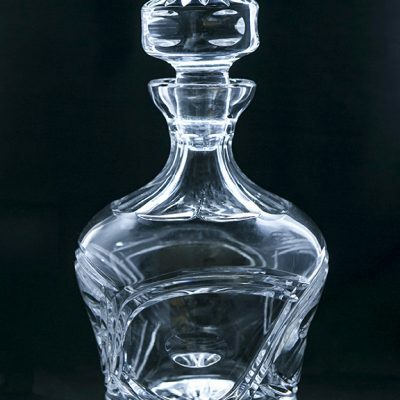 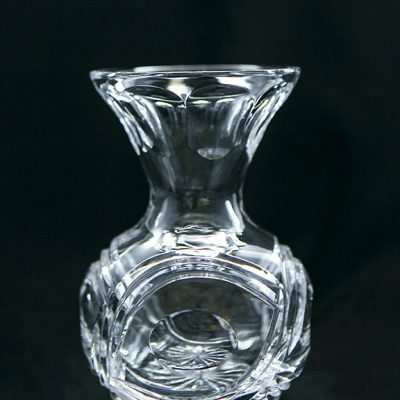 Our crystal candle holders are ideal for tealights and votives because their deep, handmade cuts beautifully reflect candlelight. 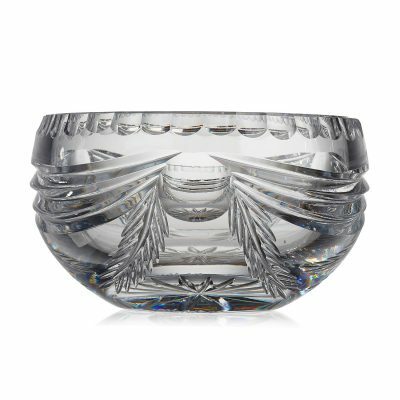 Whether you use them everyday, or save them for special occasions, our bowls and candle holders are the perfect centrepiece for any table setting.